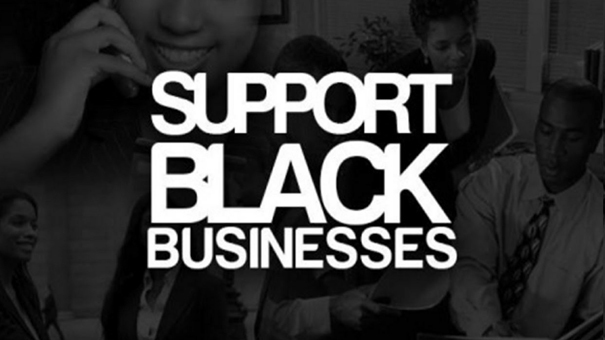 Support the Black Business and Professional Association. Make a donation today. Dedicated to supporting and promoting the achievement of academic excellence by Black Canadian youth through an annual scholarship program. community. Find out what it means to partner with us. 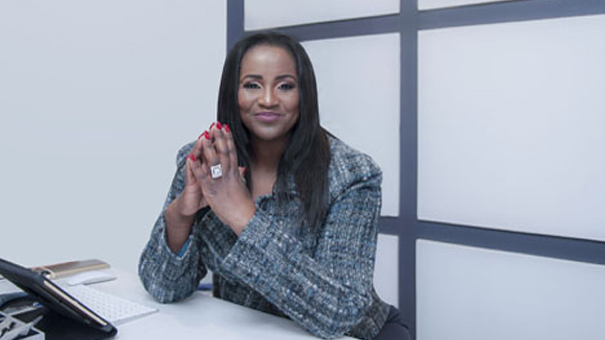 The BBPA values and maintains partnerships within the Black and mainstream community. Our sponsors and partners are integral to the growth of our community. Find out what it means to partner with us.